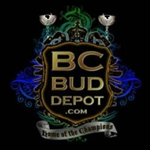 BC Bud Depot - Fire OG BX3. Free US delivery. 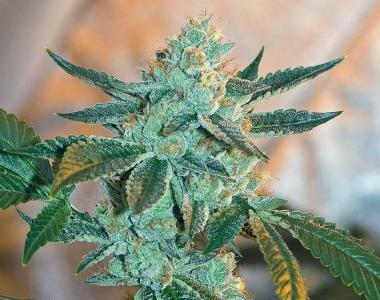 Fire OG BX3 is arguably one of the best OG Kush's in the world, the Fire OG Kush is truly amazing! Prepare to be highly medicated.